Enter in-store at the Bay City location. 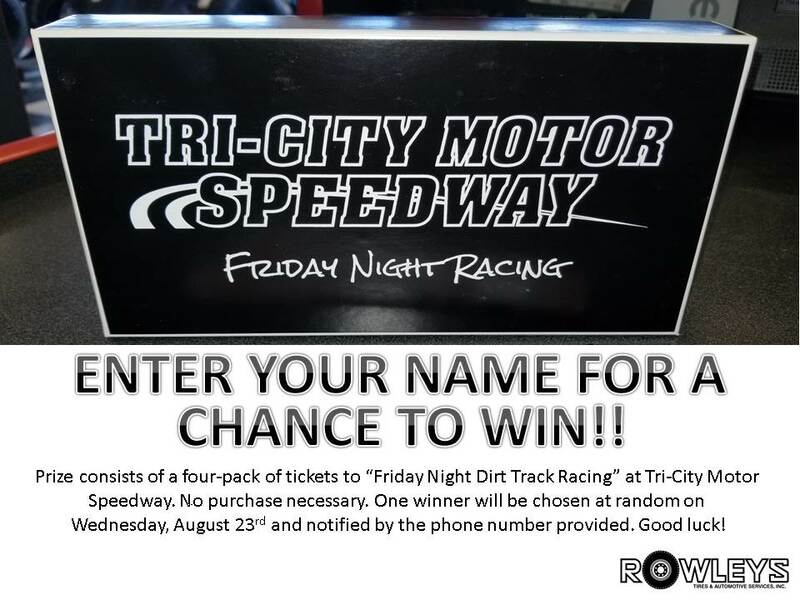 Prize consists of a four-pack of tickets to “Friday Night Dirt Track Racing” at Tri-City Motor Speedway. No purchase necessary. 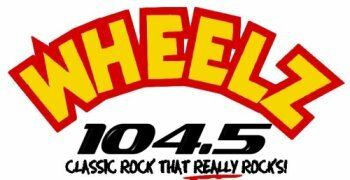 One winner will be chosen at random on Wednesday, August 23, 2017 and notified by the phone number provided. Good luck!